Sometimes you see a movie and whatever the characters are eating looks too good to be true. In most cases it is, as the types of food are usually made up and don’t exist in real life. However, wouldn’t it be amazing to try some of these fantasy dishes? Here is a list of some of the best tasting (based on the looks) foods in the world of cinema, comics and tv shows. This fictional drink is the ultimate energy drink. Some people have gone as far as calling it ‘the water of Chuck Norris’ meaning that the epic actor is basically the only one able to drink it. No matter what type of energy drink you prefer, it is no match to Powerthirst! Who hasn’t wanted to have some sort of snack that makes you as brave as you’ll ever be? In Scooby Doo, Shaggy and Scooby just need a bit of the Scooby Snacks to be able to do anything, no matter how scary or mundane, they need. Even though it is dog food (we think), it still seems to work well for Shaggy. So why shouldn’t it be that good for other humans if it were real? 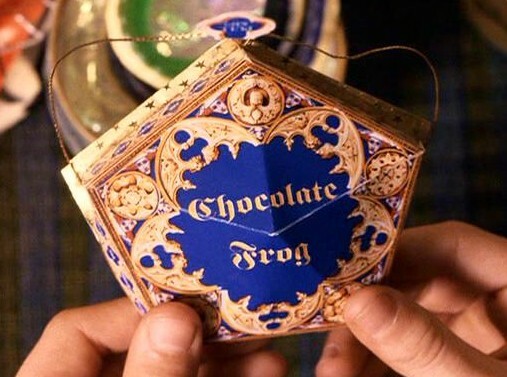 We don’t really want our food to be alive but the chocolate frogs from the Harry Potter Universe just look too good to pass up. Not only do they try and jump away from you, they make the distinctive frog sound which might be off-putting to people who are picky with what they eat. But you can also see it as a challenge, as a self-caught snack always tastes better especially when it turns out to taste like chocolate. Even though it is possible to shoot a boar and grill it, few people currently do it. 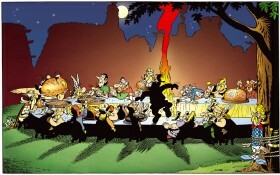 But in Asterix and Obelix it looks like one of the most perfect and delicious dishes ever made. Whenever they celebrate their victories over the Romans trying to invade their small village in France, it is a freshly grilled boar on the table. Eating it like Obelix, gulping it down in a single bite, would be even more exciting if you could make it taste just as good as it looks. 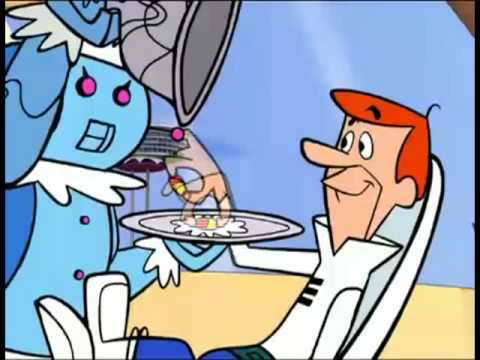 The futuristic show about the Jetson family introduced the world to a whole lot of things. The best invention, by far, was the meal-in-a-pill. With a small pill, the size of standard painkiller, you could get basically any meal you wanted. If you fancied pizza, fried chicken or hamburgers, they were all available with the press of a button and swallowing a pill. There is no way we can compile a list like this without adding the most addictive grocery ever created. Tomacco was the brilliant creation of Homer Simpson and quickly turned a whole nation into Tobacco (or Tomacco) addicts. As Bart says, “That’s disgusting! Gimme another!” It all ended up with cows getting addicted too and eating all of his Tomacco plants, leaving him with just one. If Tomacco was real we wouldn’t have to worry about second-hand smoking as all the smokers would instantly turn to this red, and delicious, vegetable.